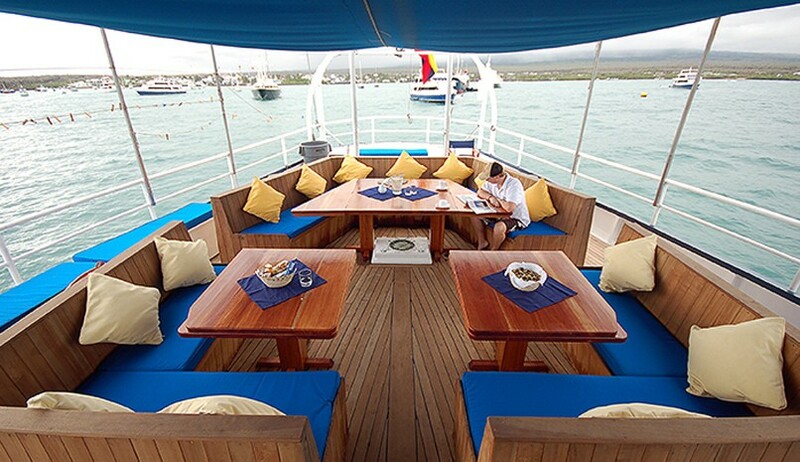 A unique and romantic way to explore the Galapagos Islands on board the barquentine rigged sailing ship Mary Anne. 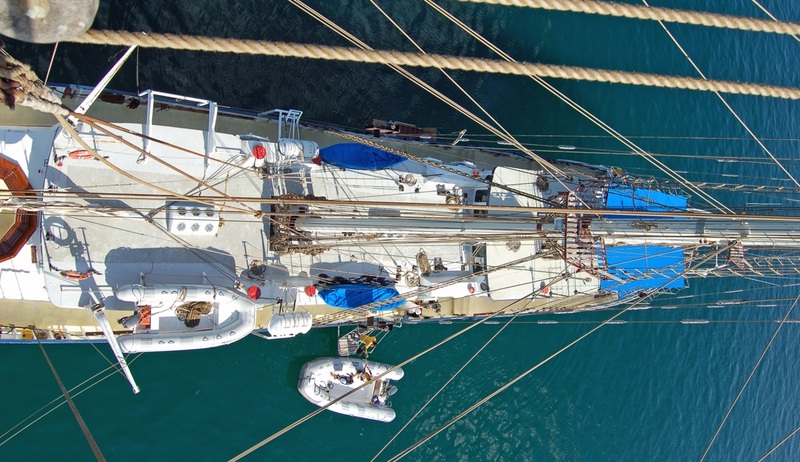 This ship has over 1000 square metres of canvas and spends as much time under sail as possible as it travels amongst the islands, discovering the amazing scenery and wildlife. 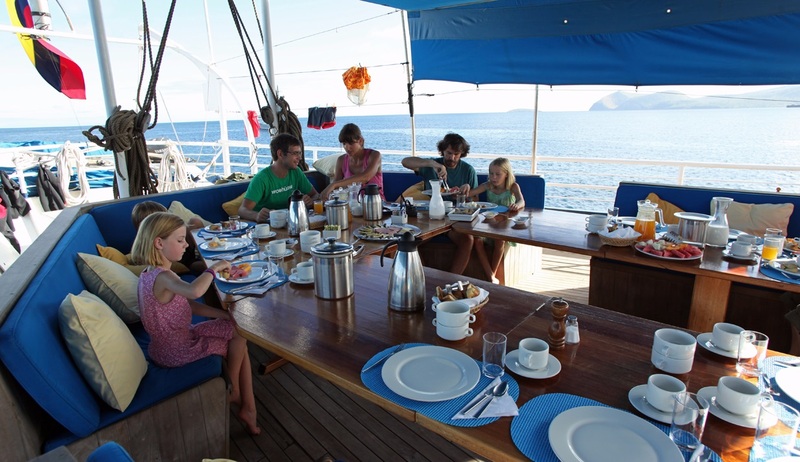 With single and double air-conditioned cabins, wood panelled interiors and great food, this is the ultimate Galapagos experience. East Itinerary featured but there is also an alternative West Itinerary departing every other week. 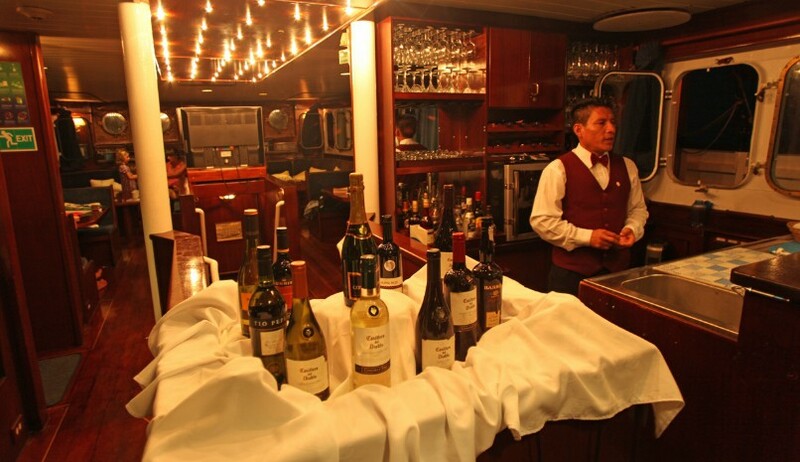 Note: a Western Islands itinerary can be added to form a comprehensive 15 day cruise. Daily itineraries are subject to change depending on local conditions. On day 1 you will be personally met by a driver for your private transfer to your hotel in central Quito for a 2 night stay on a B&B basis. 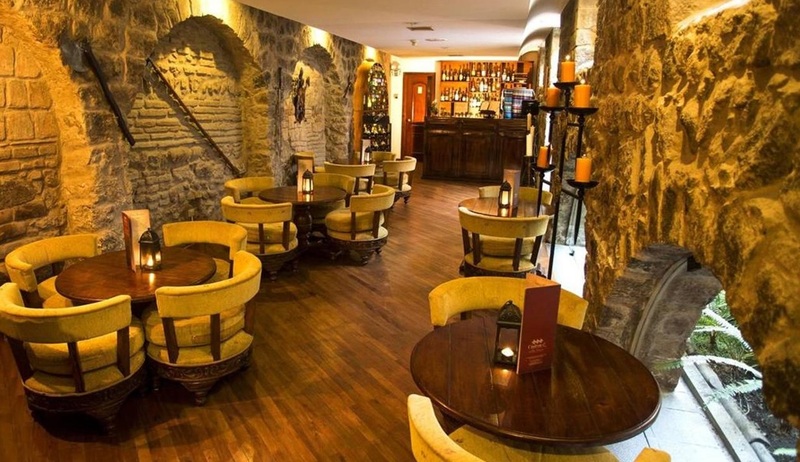 The Patio Andaluz Hotel, a well known traditional accommodation is located in the heart of the old town. Quito Old Town is a beautiful UNESCO World Heritage Site. Enjoy the back drop of the authentic architecture and antique cobbled streets. Enjoy the many cafes and restaurants on your door step. 2 days here will allow you to fully explore and enjoy this UNESCO Heritage Centre at your leisure. After Breakfast, take your private transfer from your Hotel to Quito Airport for your morning flight to Baltra airport, Galapagos. 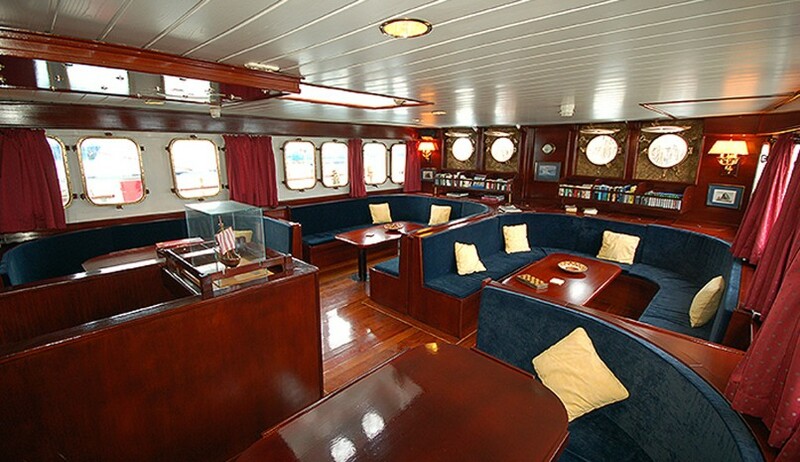 Met by your group guide and transferred to the MV Mary Anne. After lunch, we will navigate a short distance to Black Turtle Cove, a large mangrove lagoon on the north coast of Santa Cruz Island. Pelicans and herons roost on the branches, while marine dwellers such as Green Sea Turtle or Golden Ray may cruise right next to the panga as it makes its way through the mangroves. 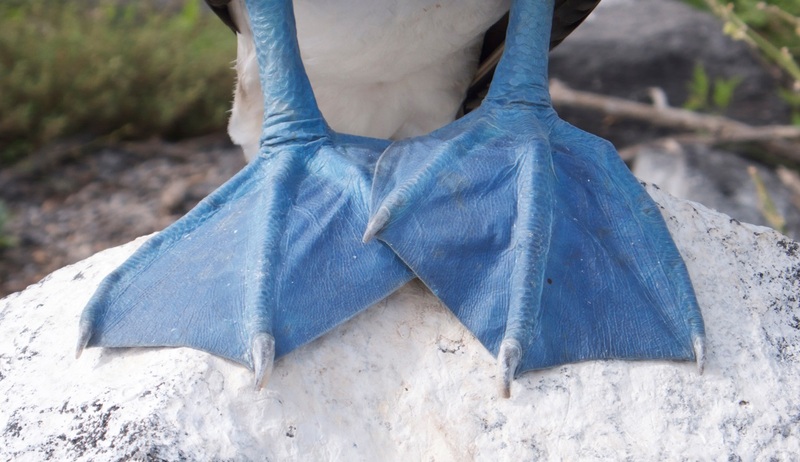 In the morning, we travel to Genovesa Island and reach Darwin Bay (wet landing), a unique site lined with red mangrove and soft-haired prickly pear cacti where red-footed boobies and great frigate birds perch tamely. After lunch at Prince Philip Steps (dry landing), we climb the edge of a cliff where frigatebirds, Nazca boobies, and red-footed boobies nest. 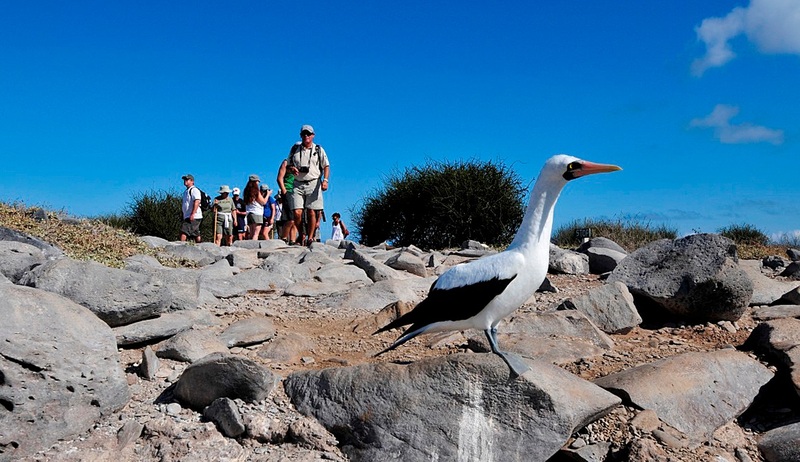 We will be seeking out the impressive red-billed tropic bird amidst Galapagos storm petrels. Dry landing at Bartholomew to climb up the wooden steps and reach the summit of this spatter cone for a most breathtaking panorama of the island's well photographed Pinnacle Rock, views of neighbouring Santiago and many other central islands in the distance. After lunch, we head across to Sullivan Bay (dry landing) in Santiago to walk over a recent lava flow, including very fresh pahoehoe lava formations, lava bubbles containing crystallised minerals, and pioneer plants. Along the shoreline, we may find Galapagos penguins and herons going after small fish. Wet landing onto Rábida’s deep-red beaches to explore the red island’s fascinating interior and saltwater lagoon. Darwin’s finches, Galapagos mockingbirds, and yellow warblers feed off the vegetation; given the right time of the year brown pelicans nest on salt bushes that fringe the beach. In the afternoon, head across to Cerro Dragón on Santa Cruz’s north-west shore (dry landing); we visit a saltwater lagoon, home to greater flamingos, black-necked stilts, and white-cheeked pintails. Further inland we find a fantastic land iguana nesting site. We will step ashore (wet landing) onto a beautiful white coralline beach, on Mosquera Islet, home to the largest Galapagos sea lion colony in the archipelago. Here we will do a short hike to explore the surroundings before snorkelling around the beach. After a leisurely lunch, we will hop on board our dinghy to do a panga ride around Punta Carrión to take in the beautiful landscape and observe the wildlife. We will then end the day with snorkelling in these shallow and colourful waters. 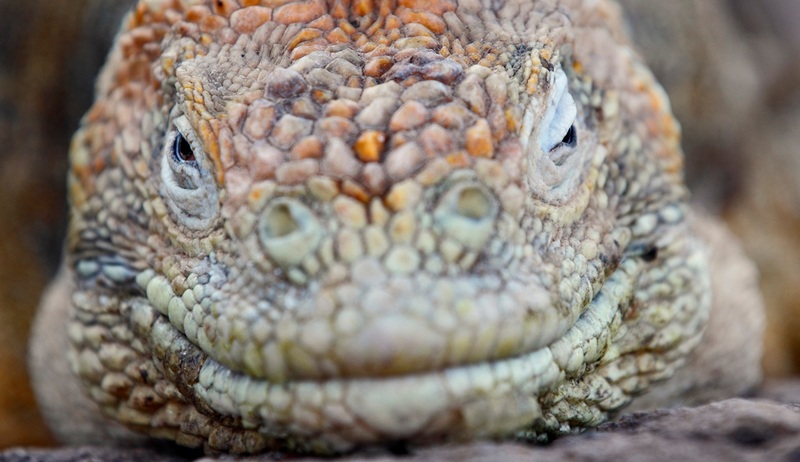 Dry landing on one of the oldest docks of the Archipelago, colourful Plaza Sur is home to vibrant green prickly pears, deep red sesuvium and coppery-orange land iguanas; impressive seaward cliffs are excellent for a variety of coastal birds. Arrive at Santa Fe (wet landing) where we will be looking for the endemic species of land iguana, larger and yellower than land iguanas on other islands. The largest prickly pear cacti in the Galapagos are also found here. 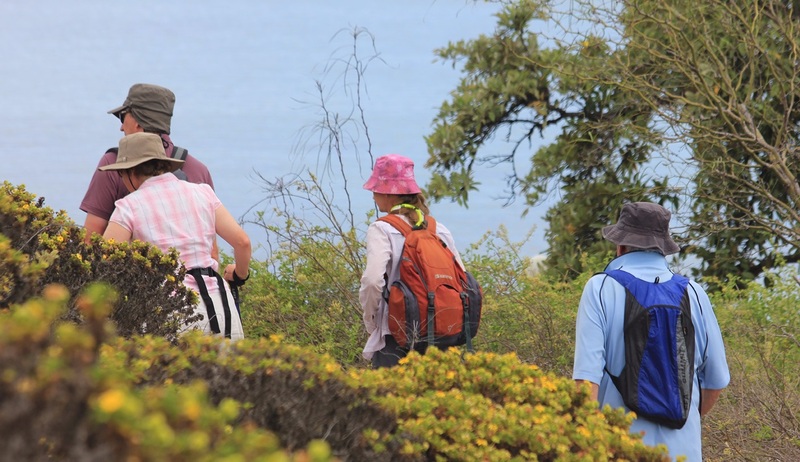 We will spend the day in fantastic Española, starting with Gardner Bay (wet landing), an outstanding beach with sea lions, marine iguanas, and the intrepid Española mockingbird. After lunch. 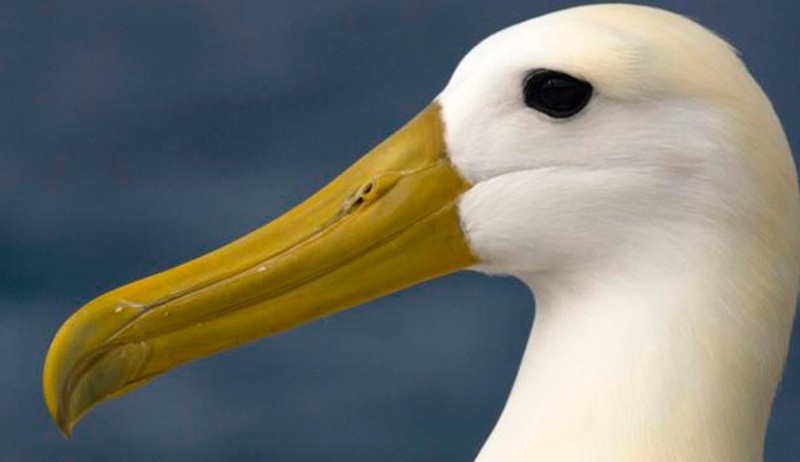 Punta Suárez (dry landing) is a spectacular walk into the intimacies of life at sea, with nesting sites of blue-footed and Nazca boobies, as well as the fascinating breeding rituals (April to December) of waved albatross. Lined with neon-coloured marine iguanas (January), and lazy Galapagos sea lions, we walk up to an amazing viewpoint of the famous blowhole. The Fausto Llerena breeding station, also known as the Charles Darwin Research Station was created in 1964. Here, we will see tortoises from different islands. The animals are found in large semi natural pens for their protection, but also to ensure an easy view for the tourists. The pens are divided according to four different stages: eggs, neonates, juveniles (held here until they are mature enough to be "repatriated"), and adults. After this visit we will take a bus to Baltra airport for the flight back to Quito. 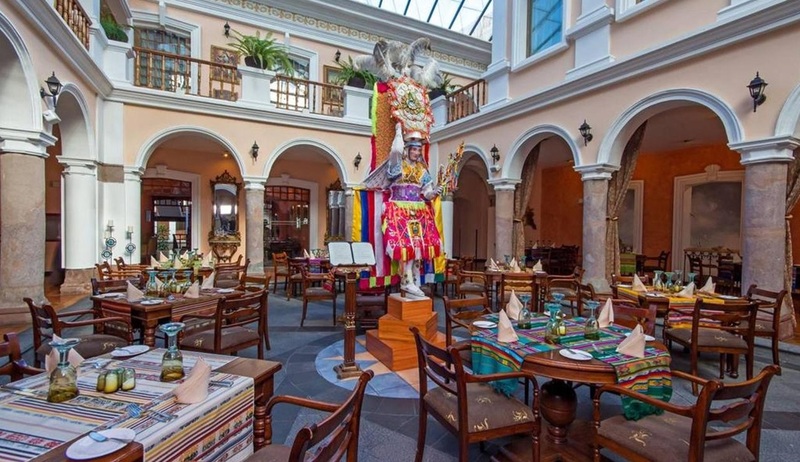 Arrive Quito Airport where you will be met by a driver for a private transfer to Patio Andaluz Hotel for a 1 night stay on a B&B basis. Explore the city this evening at your leisure plus any last minute shipping before your flight home the following day. After breakfast prepare for your private transfer to Quito Airport and your flight back home. 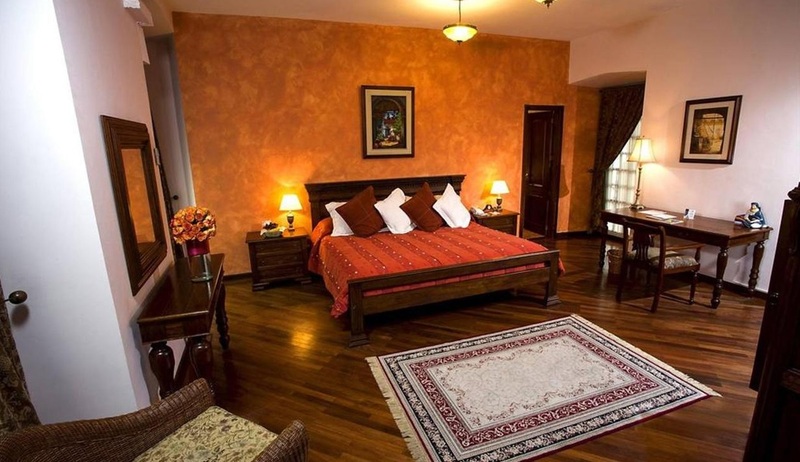 Ideally located deep in the old town, this Boutique style hotel is an ideal location to explore the culture, history and vibrant restaurants and bars. 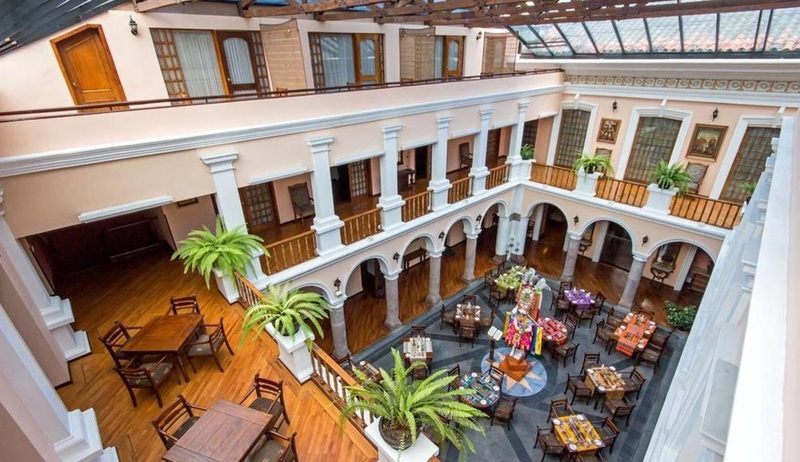 Located deep in the old town and cobbled streets of Quito this small & friendly boutique hotel was converted some years ago from an original colonial style house. 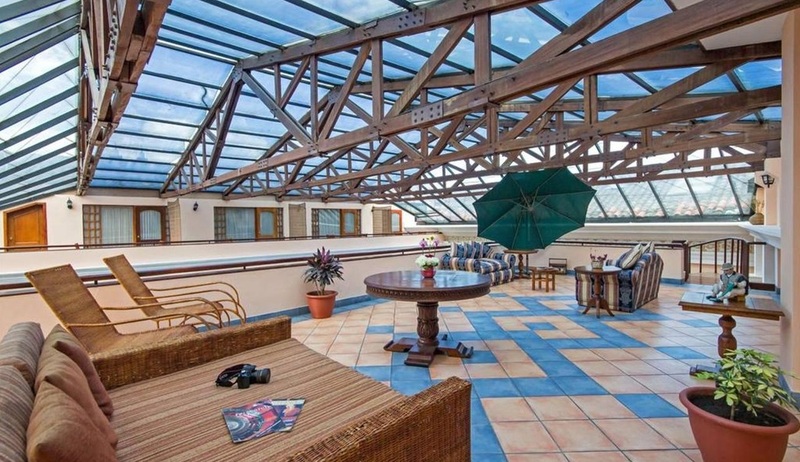 Nestled just 150 meters from the main square, Independence Plaza and 7 minutes walk to from the Square of San Francisco this authentic hotel could not be better placed. 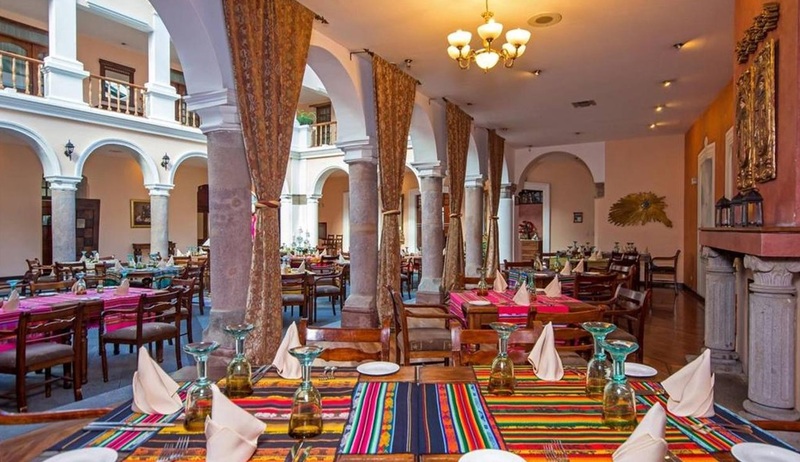 The El Rinco de Cantuna Restaurant offers excellent Ecuadorian, Spanish and international cuisine Suites and 21 Standard rooms.